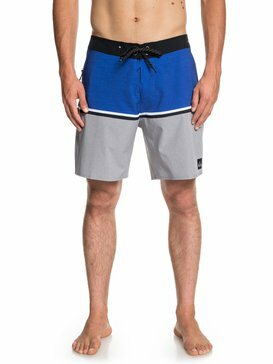 Turning pipe dreams into wearable tech, Quiksilver board shorts are the blue print to our surfing success. 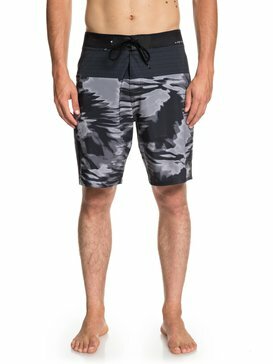 Turning groms into greats with a range of cutting edge designs, our mens board shorts have been making surfing history since we first hit the foam with our reinvented Vee. 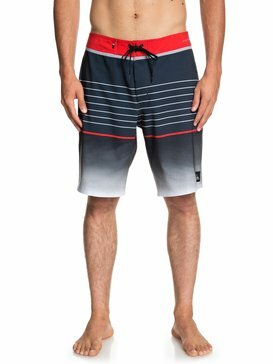 Turning our designs into motion, the Quiksilver crew has created a range of boardshorts that put precision into practice. 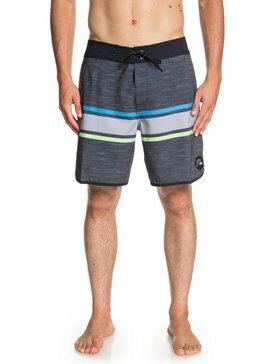 Inspired by high ideas and competition carving, quiksilver boardshorts are the difference between winning and wipe outs. 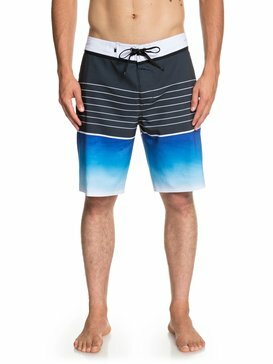 With the winning formula to turn fabrics into first place, Quiksilver has been making board shorts for men since way back when. 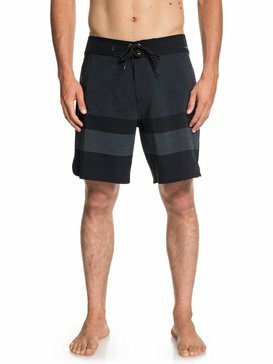 Starting in a surf shack with the passion to turn our shoreline experience into everyday designs, our unique board shorts started out simple… Looking at the silhouettes and the shapes our fellow foamies were styling out, we realised that a streamlined design and better materials would give us less drag and leave them from finishing up around our knees. 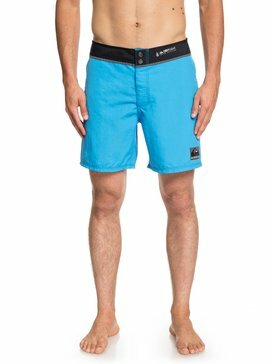 Searching for a waistband that would revolutionise the way we ride, today Quiksilver is rated as making the best surfing board shorts thanks to nearly a generation of hard work and perseverance. 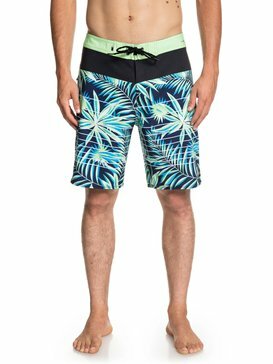 Now an industry leader with a line up stacked with a new tribe of Quiksilver converts, we’ve gone on to look at the science behind the sports you love, turning tradition into the best board shorts for pros and everyday athletes alike. 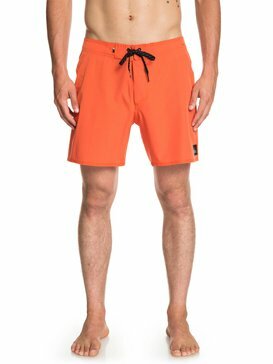 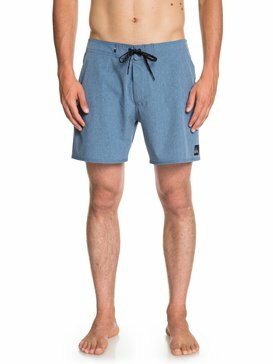 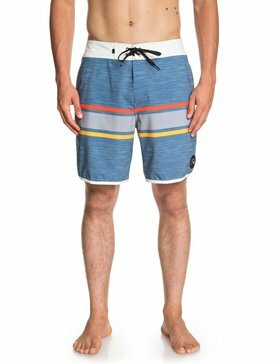 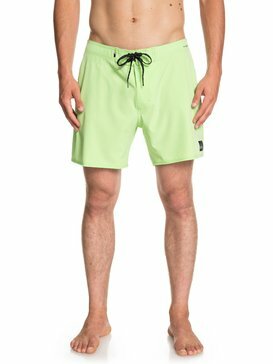 Arriving on the scene with a new kind of board short engineered to improve comfort and paddle power, Quiksilver has continued its research into the form, fit and function of all of its mens board shorts and products. 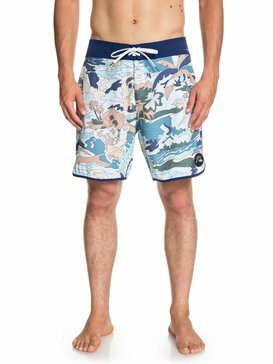 Creating a community that lives for the stoke, Quiksilver is mobilizing a movement based on surfing style and originality. 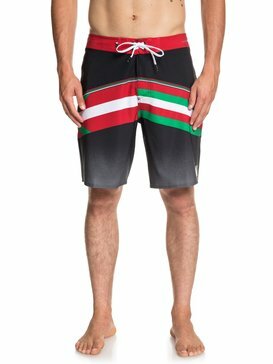 Tearing up the rule book that separates the pro posse from the guy in the line up, our selection of performance stretch board shorts bring you improved manoeuvrability and streamlined design whilst our knee length board shorts bring old school style back to the shoreline. 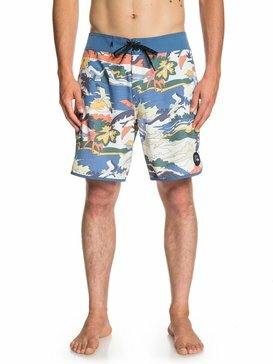 Stacked with industry innovation and coastline cool, we’re more than a bunch of science geeks, we’re born and bred barrel chasers and sundown stop outs – chasing the high in search of the next eureka idea or midnight moment of madness. 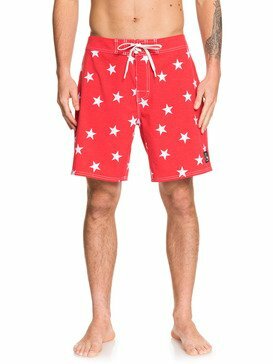 Born and bred on the beaches of southern Australia, our connection to the coast runs deep. 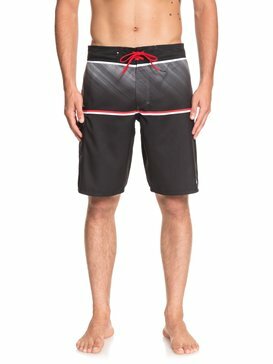 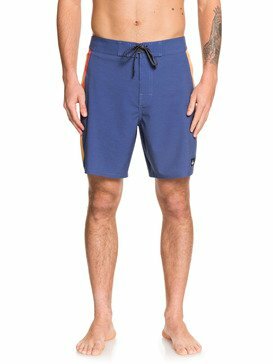 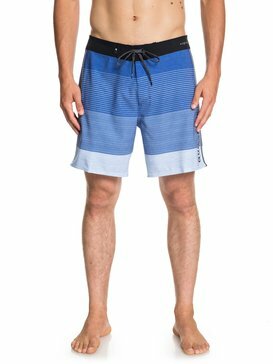 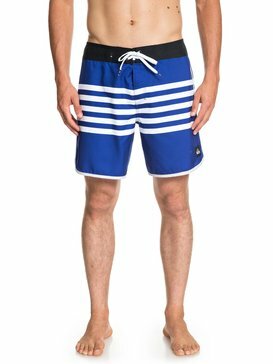 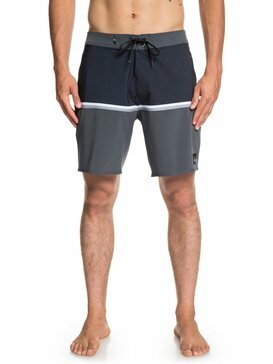 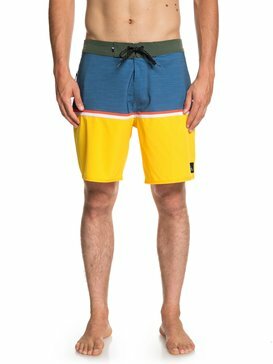 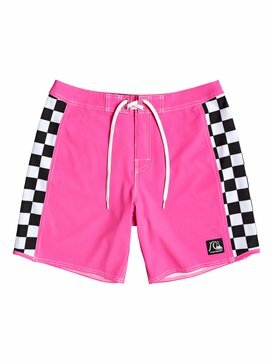 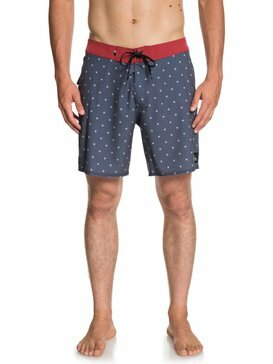 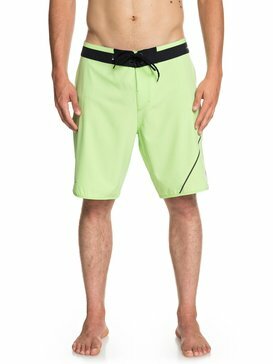 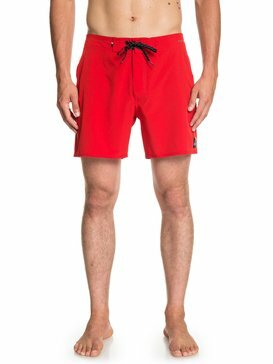 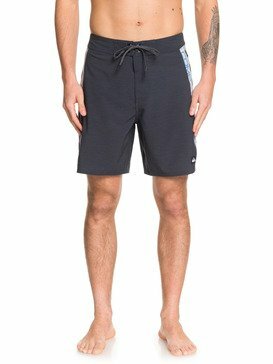 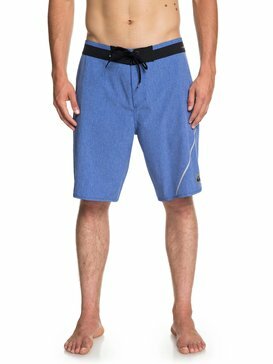 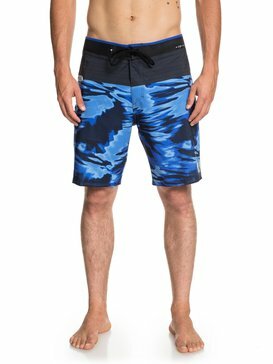 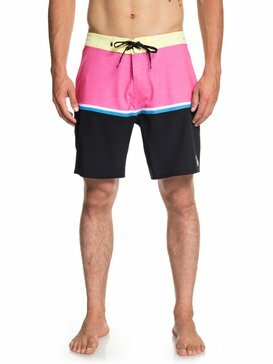 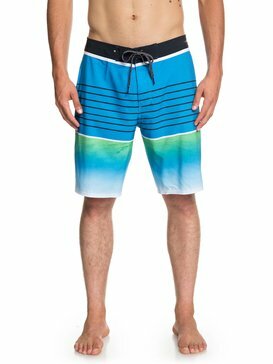 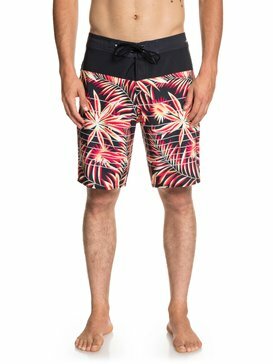 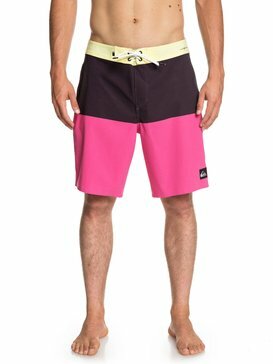 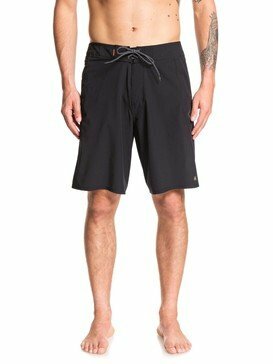 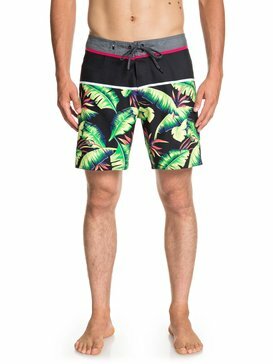 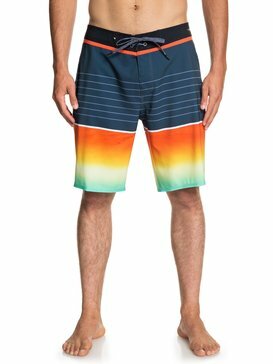 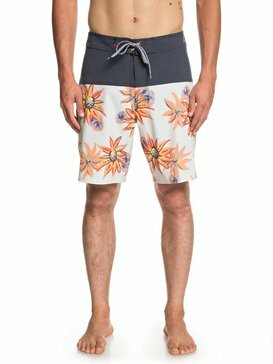 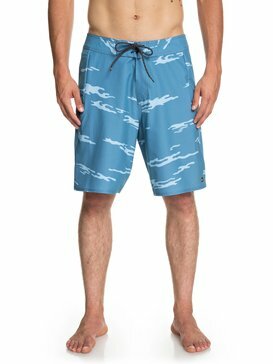 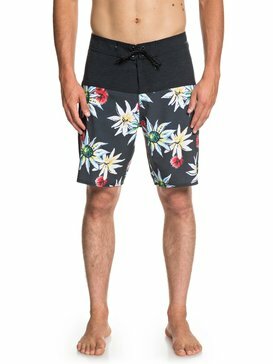 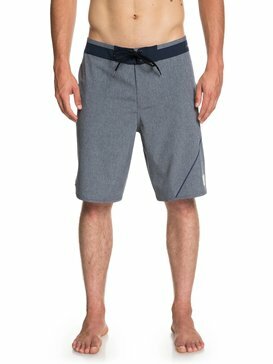 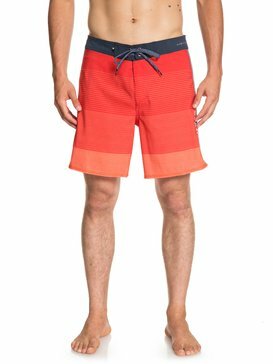 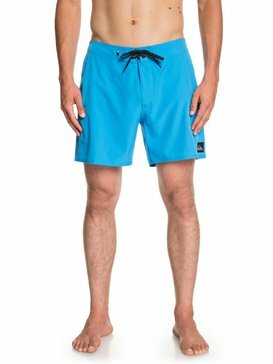 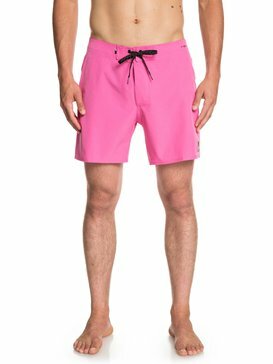 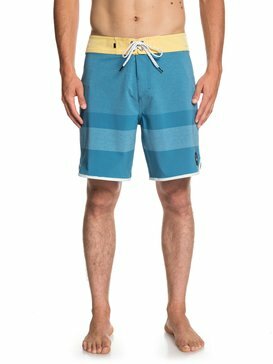 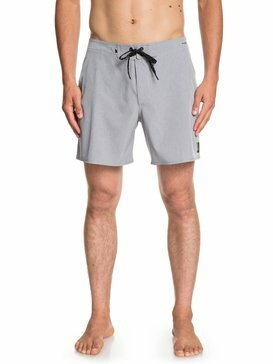 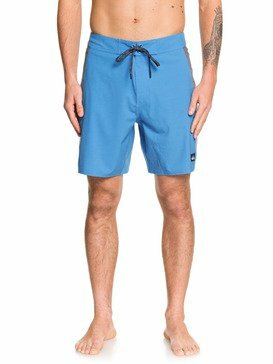 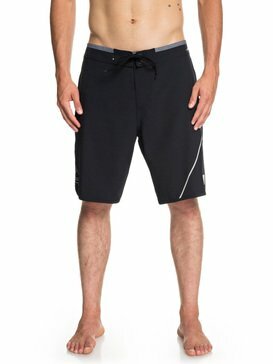 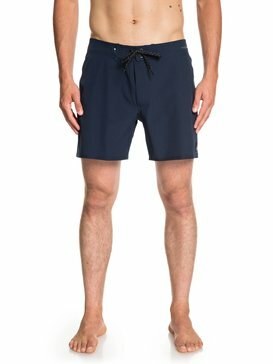 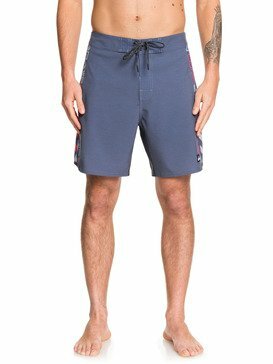 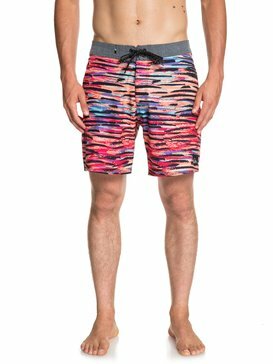 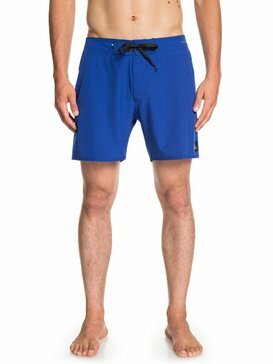 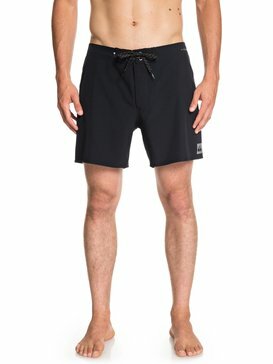 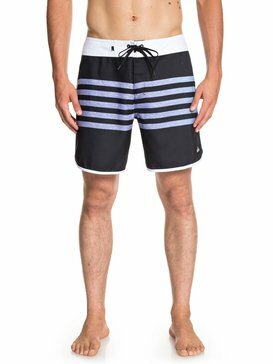 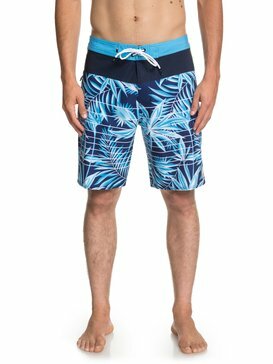 Designing a wide range of mens board shorts for all levels of surfing all stars, our selection of board shorts varies from long board shorts, mens black board shorts and short board shorts for men. 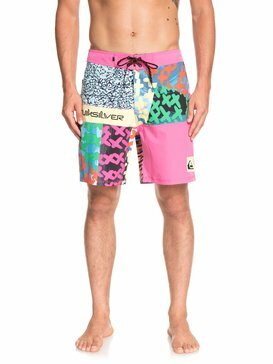 Developed with a creative cross section of product innovators and professional athletes, the Quiksilver store is packed with powerful printed designs alongside a range of action focused solid board shorts that are available in a selection of simple colour ways. 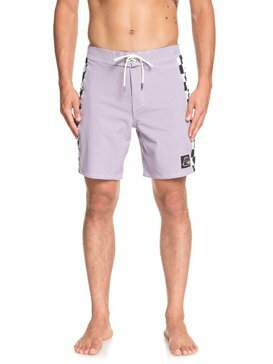 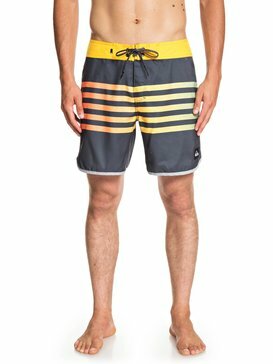 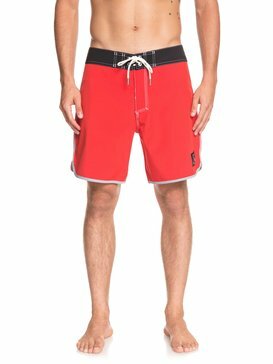 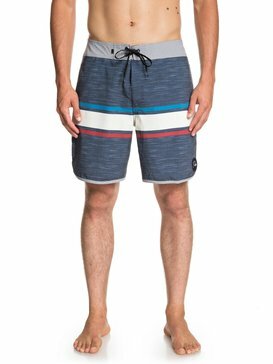 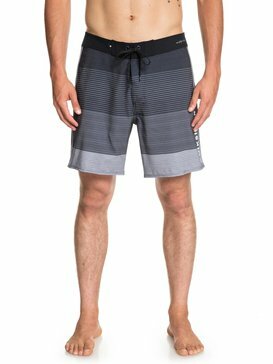 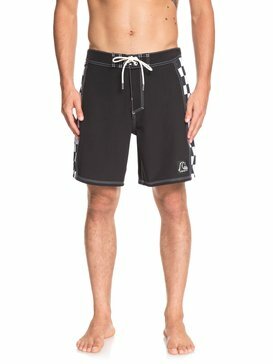 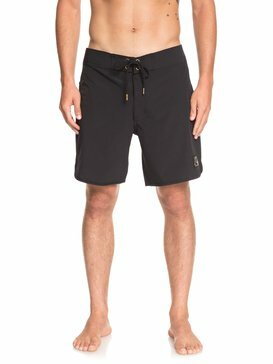 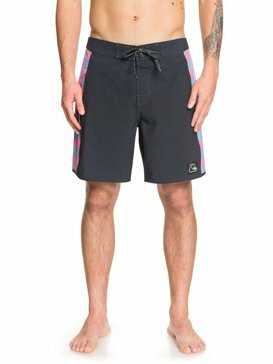 From mens white board shorts to black board shorts, head online today and get exclusive deals, discounts and offers on super fast shipping – only when you shop at Quiksilver.